Pinched Nerve or Radiculopathy is the condition where the nerves coming out of the spinal column get compressed, leading to pain, numbness and distorted sensation in the areas where the nerves end. The disc protrusions from the individual vertebrae apply pressure on the nerve roots. This can be caused by a herniated vertebral disc, which allows the contents of the disc to bulge out, thereby compressing the nerve. Degenerative disc disorder: The vertebral discs present in between the individual vertebrae are responsible for the absorption of shock and to prevent the friction between them. When they get excessively strained, they lose their cushioning ability, which in turn applies pressure on the nearby nerves. Spinal stenosis:It is a condition characterized by the narrowing of the spinal canal as a person ages. The walls of the spinal column apply pressure on the spinal cord as they compress. Herniated disc: The vertebral discs could rupture due to excessive wear and tear, due to which the fluid within them oozes out. The fluid could cause irritation of the root of the nerves. 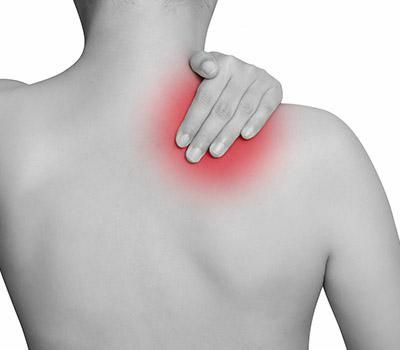 Excessive strain: Excessive strain applied on the backbone could lead to the misalignment of the vertebrae, which in turn compresses the nerves. A pinched nerve could hinder the sensory function of the affected area. The symptoms include pain, numbness, tingling sensation and tenderness of the soft tissues. The diagnosis of a pinched nerve condition starts with a physical examination. An X-ray, MRI scan and electromyography may be required to determine the exact cause of the pain. Over the counter medications may be recommended by your doctor to relieve you of the pain, but it wouldn’t be a permanent solution. Physical therapy and Chiropractic treatment can be a long-lasting solution to Radiculopathy. Dr. Alen Heshmat is one of the best pain management specialists and Chiropractors in the Palo Alto region. He would treat the condition by making subtle changes to the alignment of the spine, which helps relieve the pressure applied on the nerves. 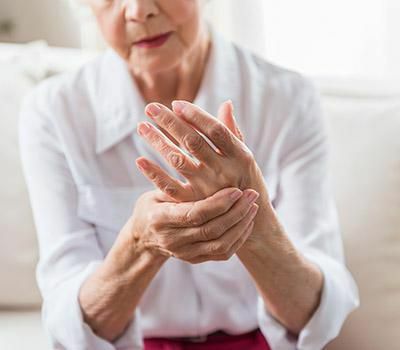 Following the Chiropractic treatment, physical therapy may be suggested to reduce the inflammation, strengthen the affected area and restore its functionality. To prevent further nerve impingement, one must exercise regularly. Stretching before involving in any physical activities reduces the risk of any soft tissue injuries.